It is Voice over Internet Protocol or in its shortened version, VoIP as it is commonly known. VoIP basically means voice transmitted over a digital network. It is a new technology that will improve the way we communicate by phone, now and in the future. VoIP gives you the ability to make free, or very low cost, telephone calls over the Internet compared to the traditional way we make phone calls. 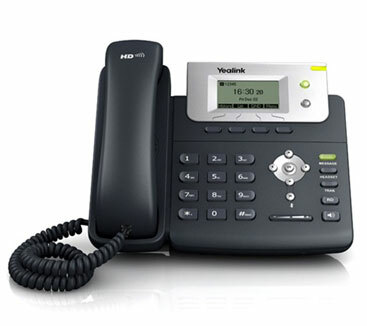 For more information on VoIP phones complete the form below and we will be in touch with you.